Golf is a rotational sport similar to other sports like baseball and hockey, which means we generate a lot of our speed from the turning of our bodies in our golf swing. So having the ability to turn your body is a huge advantage when trying to generate club head speed. 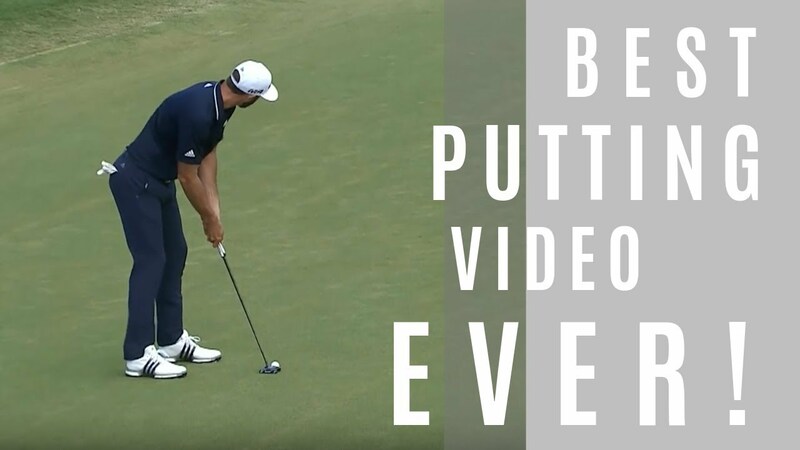 One of the main differences between great ball strikers like Sergio Garcia and golfers that struggle to hit the ball consistently, however, is that the great ball strikers manage to maintain their great posture in their golf swings. Golfers that are struggling… they usually don’t. The facts are that a lot of golfers that I work with on a daily basis struggle to hit the ball consistently, and one of the main reasons is that they lose their posture at some point in their golf swing. A lot of them are almost standing up as they are making their backswing, and others are standing up through impact as their hips move closer to the ball with their torso and head straightening up in order to maintain balance and not fall forward. When this happens, they lose both their posture and the ability to hit the ball with any kind of authority. If this sounds like you, or perhaps someone you know, then your body will be turning from a too upright position that might work really great if you were playing baseball. But this is not baseball, it is golf, where the ball is played from the ground and not waist height. 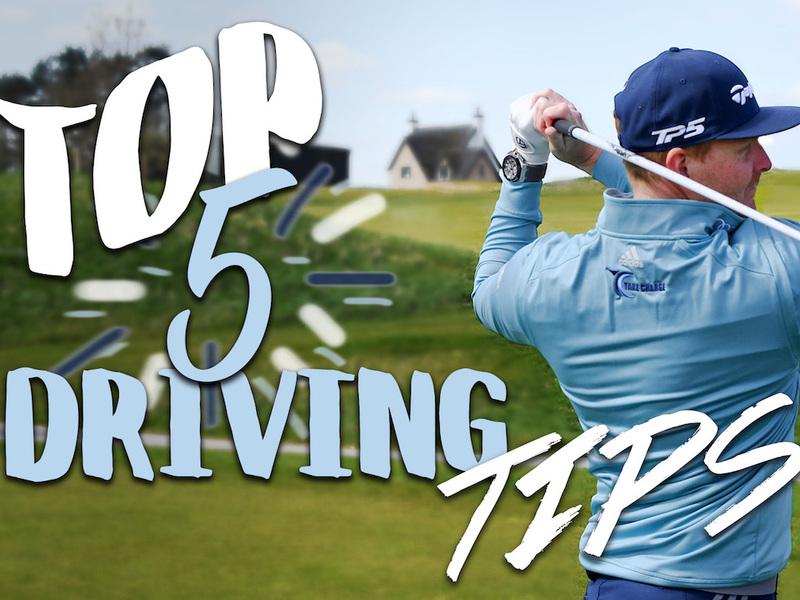 So to gain more consistency and perhaps add more yardage to your shots, you need to learn how to maintain your posture while turning your body in your golf swing. This is done by doing two things. The first is having a great posture at your setup, and the second is learning how to maintain that great posture by doing something called side bend while making your golf swing. So let’s start by working on attaining great posture. 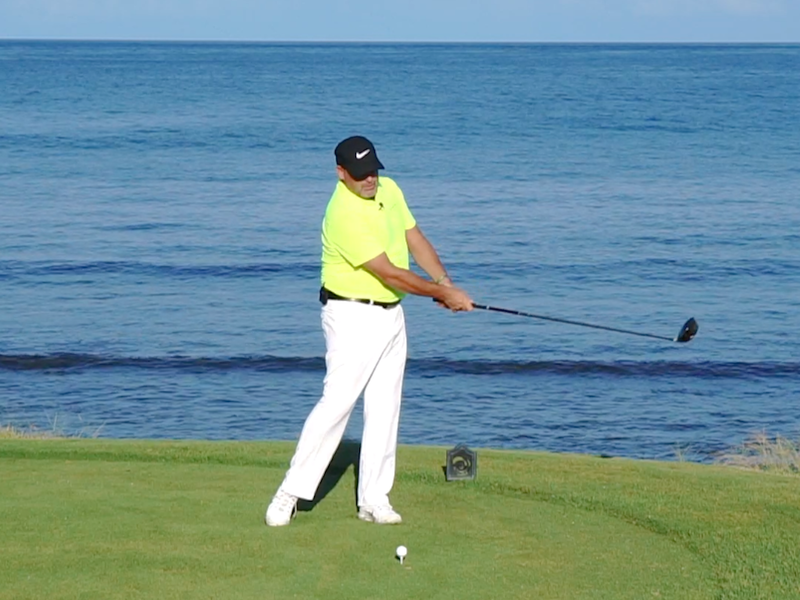 The thing about great posture is that it can be slightly challenging for a lot of golfers to attain. 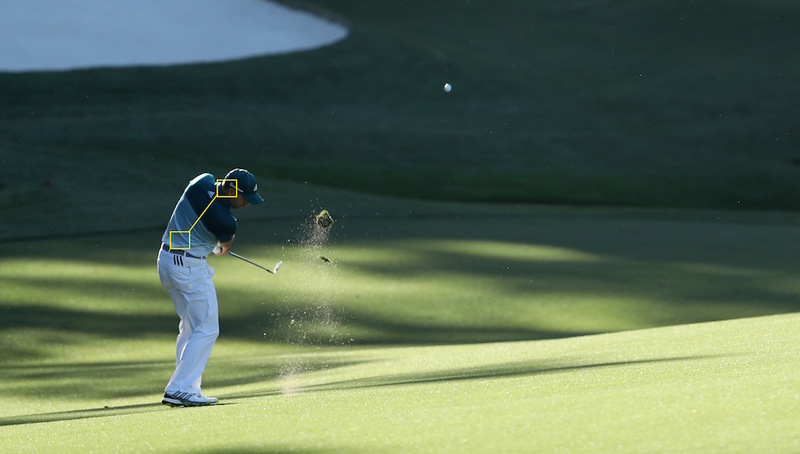 This is usually due to muscle imbalances that can prevent setting up to the ball properly. Now I know you may be thinking, “Muscle imbalances, not me. When I was in college I used to be the best lawn bowler on the team…” or whatever sport you played. But the facts are that muscle imbalances are often due to our lifestyles and quite usually not felt on a daily basis. So you most likely don’t even know that you have any imbalances, even if you do. If you are serious about your golf, and I know you are, then it would be a great idea to get yourself screened from a TPI certified expert. Or if you don’t have an expert in your area, then there are some self-screening tests and exercises that will assist you in my first book, the Golfers Handbook. In this first video, I demonstrate an exercise that will help you learn good posture. If done regularly, it can actually be used as a correctional exercise that will help you loosen up some of the those muscle imbalances so that you can attain great posture. Now that you’ve gained great posture at your setup, you need to learn how to maintain it while turning your body in your swing. This is done by gaining side bend. I explain what side bend is in the next video and demonstrate how you can learn to maintain it by doing some warm up exercises. By creating great posture and learning how to maintain it with side bend in your golf swing, you too will be on your way to becoming a great ball striker. Is Your Golf Swing Hurting Your Back, Or Is Your Back Hurting Your Golf Swing? Also, as Darrell said, it’s hard on your back to bend one way and twist another, etc. Proper posture will certainly help, but the spine can, and will only handle so much, no matter how fit you are. I wouldn’t say this posture equates to certain death to your spine, but it is a swing technique that I did notice causing a bit more strain on the spine than some others, but not necessarily enough to steer someone away from trying it. I think the results are really good, and after moving away from it for a short time, I’m working my way back into it now. The move, as explained here, it what screwed up Colin Montgomery’s back. I don’t stick my nose in, usually, but the move as explained here is what screwed up Colin Montgomery’s back.